In the 1990's, the United States enacted the Safe-Haven laws, also known as Baby Moses laws in reference to the story in religious scriptures. The laws allow for infants to be left safely, usually at hospitals, police stations, or firehouses, without criminalizing the act. Saving the lives of innocents by giving people unable, unprepared, or unwilling to care for a newborn an outlet to relinquish care without retribution or threat. It has saved over 2,100 young lives since 1999. 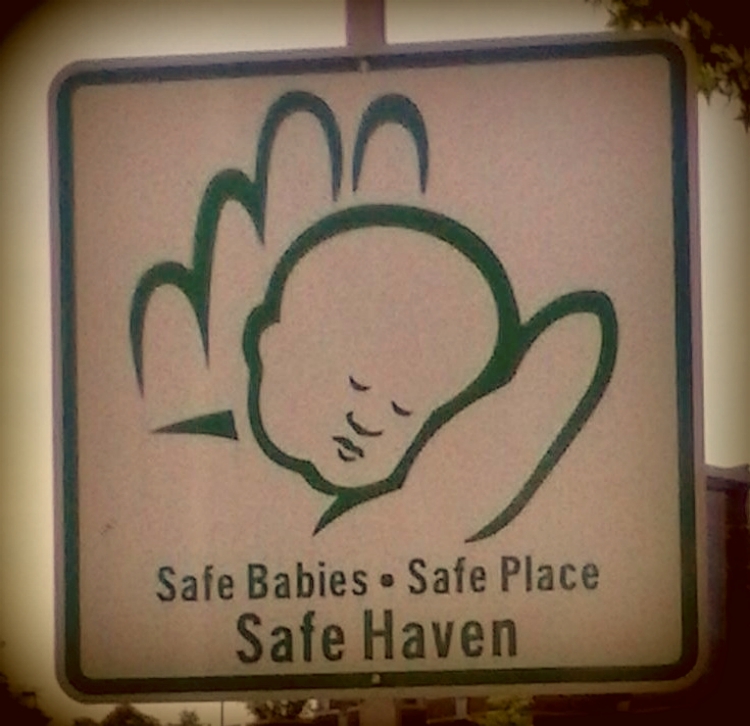 Sometimes we all need a safe haven to survive. A safe place to seek shelter, find support, and provide comfort. Sometimes we need the help of others to be safe. Survivors need help surviving. We need havens of solace and peace. Understanding ears to listen and supportive hands to hold. We all need to be hugged and loved. Trauma is not a safe environment, so it's incredibly important to offer your support and kindness to someone during their time of crisis, as well as accept the offers so you do not face trauma alone. Sometimes your safest place turns out not to be a location, but a person. Make room in your heart for each other as a haven for healing.